Re: War of 1812 News Corner - Version 0.5 Is Now Released! 0.5 wont work for me, and what I mean by that is the British faction is OK, but when I want to choose the faction, of the US, its called Russian empire and Austrian empire inderneath and I can't choose any unit, the menu will just disappear. Have I installed this incorrectly? You have it installed correctly most likely we really need servers though so you can use it as intended. New animations are worth a test to spice up the mod, but are not mandatory. I plan to make a thread to shed light on potential animations made by the community. Mini-modifications thread is my plan. I have mentioned it three times in this post, but again, a huge special thanks to Comrade Crimson for his generous voicework. Added a note of this to the credits list on the installer. 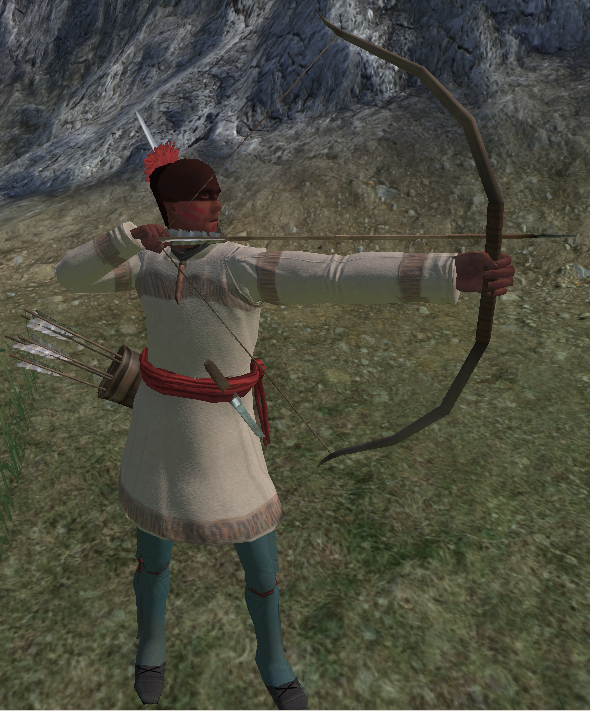 Also a huge thanks to DarthTaco for his native weapon models, added to credits list on installer as well. We are in need of sceners for additional maps and modellers/texturers. If you would like to join our mod team please PM me on Steam or here on FSE. 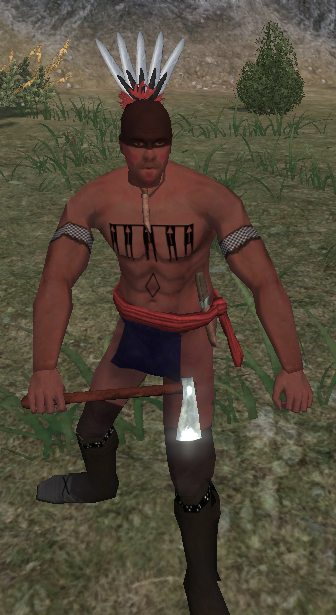 We have native weapon models but no textures for them yet. We are honestly in need of help here. Please see the known bugs section on the first page of the main thread. First Nations Auxiliaries unit has been overhauled. Perhaps I'll post a preview.. I feel like i was put into exile for weeks, i apologize for being away due for being busy with work and life. Mod workshop will be updated Monday 6 PM EST. Re: War of 1812 News Corner - Future units preview! New and revised unit preview for future patch. Re: War of 1812 News Corner - Future units preview page 2! Dat test fur cap. 10/10 would wear while defending the glorious united states. Added to first page main Original Post. Re: War of 1812 News Corner - Future units preview page 2 & front page!